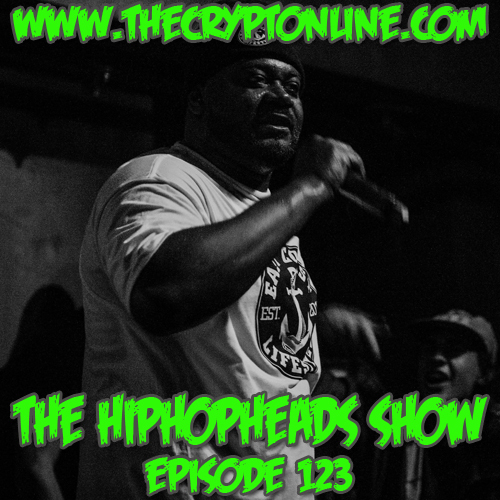 The post The HipHopHeads Podcast Live! 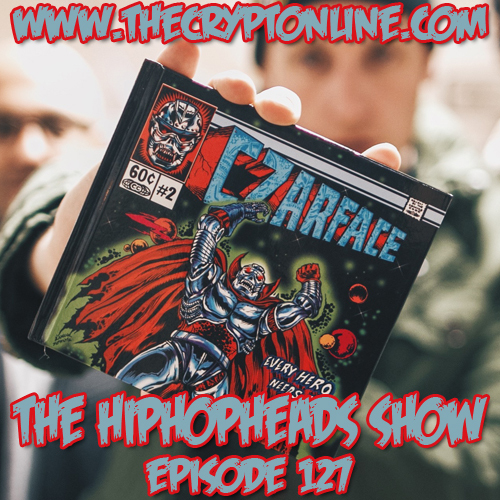 (Episode 127) appeared first on The Crypt. 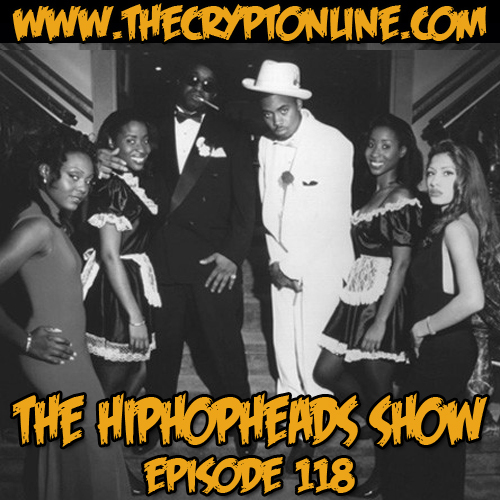 This entry was posted in Boston, episode 127, hiphop, hiphopheads, Live, Music Tracks Videos and News, rap, The HipHopHeads Podcast, The HipHopHeads Show, TheCrypt, underground on 06/30/2015 by vega. 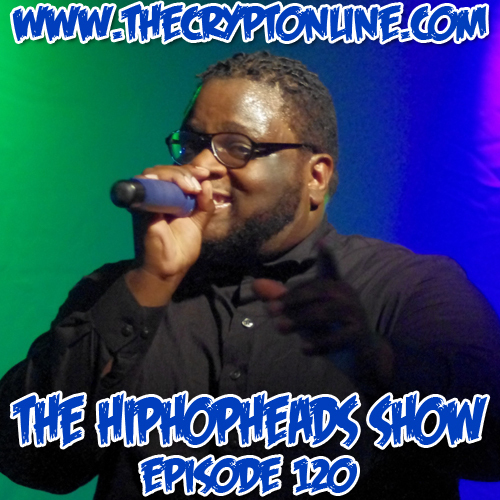 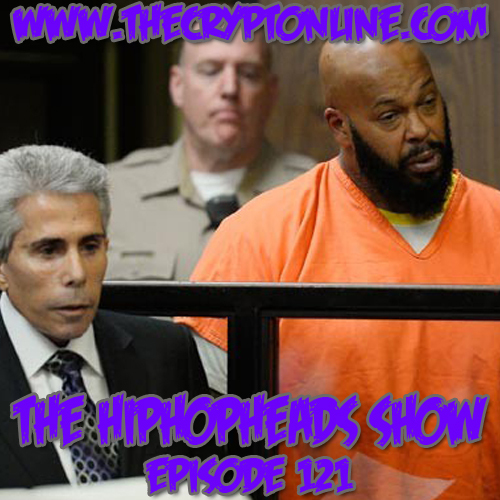 The HipHopHeads Podcast Live Episode 122! 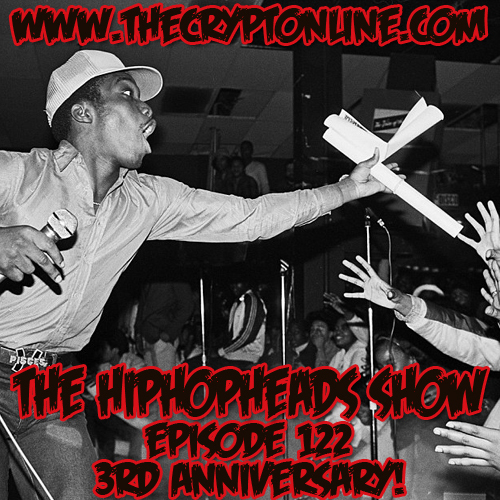 Tonight is our 3rd Year Anniversary show! 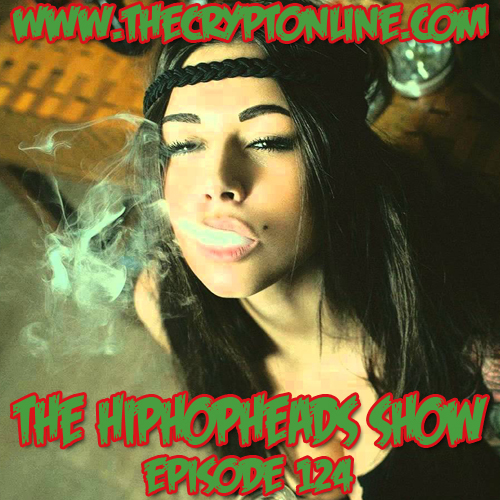 We might have special guests so Tune in Live @ 9 PM EST on Ustream, Mixlr! 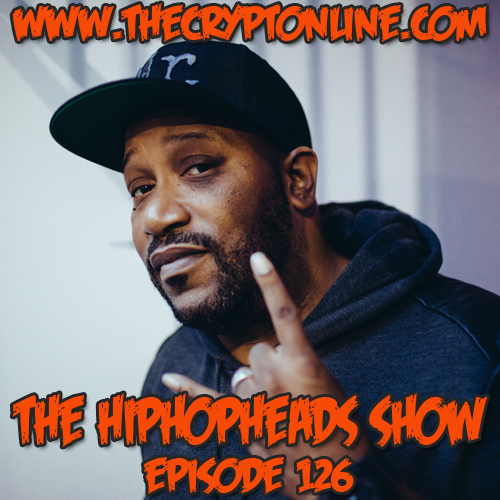 The post The HipHopHeads Podcast Live! 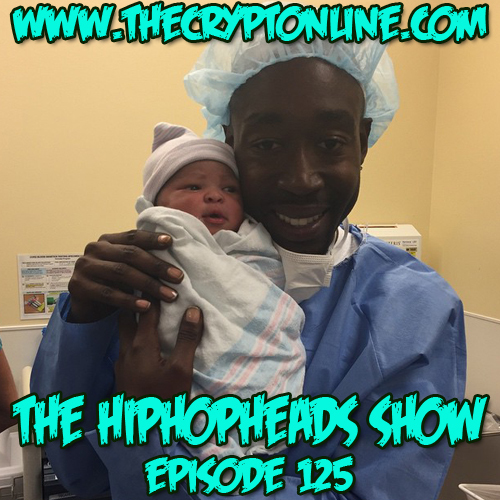 (Episode 122) appeared first on The Crypt. 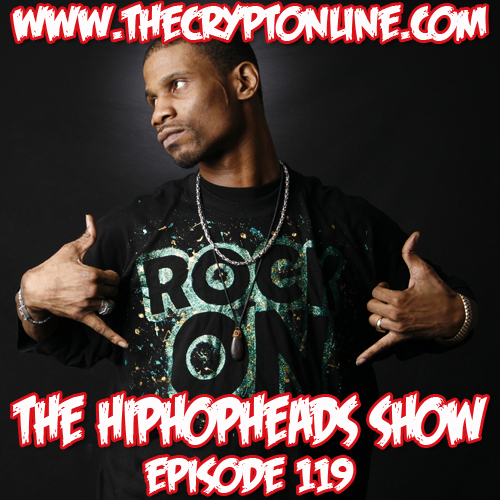 This entry was posted in Boston, EMS, episode 122, Freestyle, hiphop, hiphopheads, Live, Music Tracks Videos and News, rap, The HipHopHeads Podcast, The HipHopHeads Show, TheCrypt, underground on 03/24/2015 by vega.